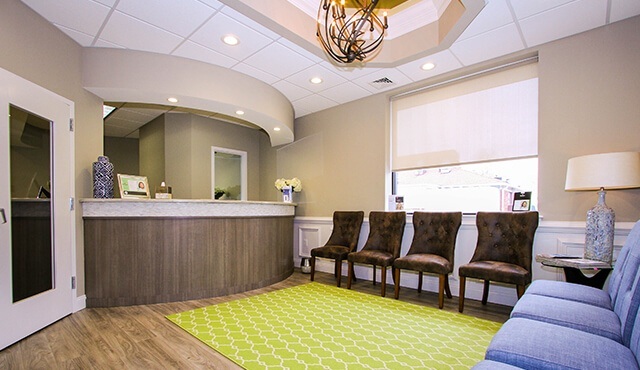 When it comes to choosing a dental practice, many patients rely on whether or not the office takes their insurance, is located near their home, or open on weekends. 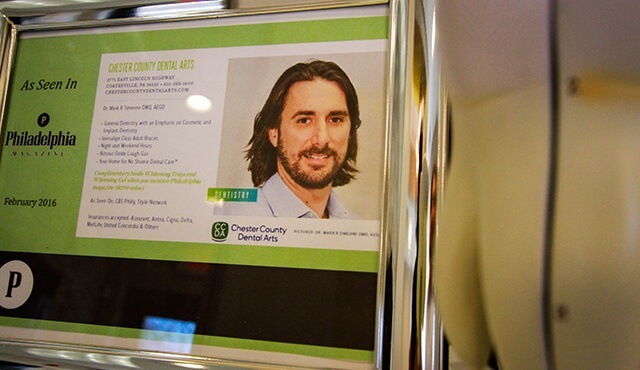 However, dental anxiety or fear leads to skipped appointments no matter how convenient the office is. 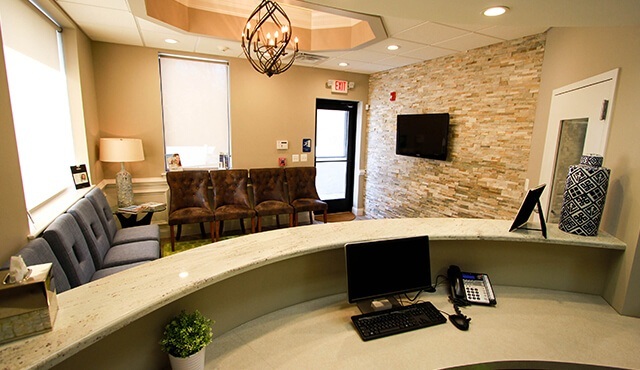 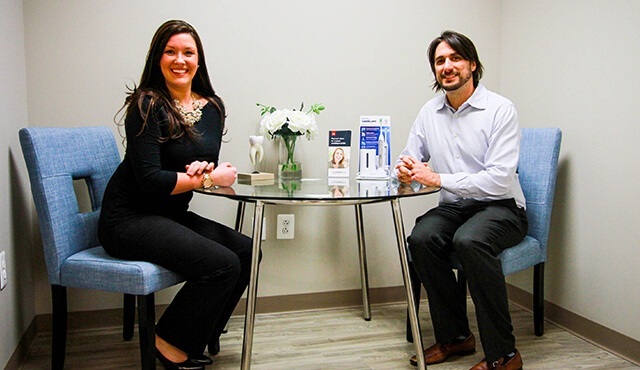 The comfort and office environment play a huge role in diminishing patients’ fear and anxiety, and at Chester County Dental Arts, we’re dedicated to offering patients treatment in a practice where they feel welcome. 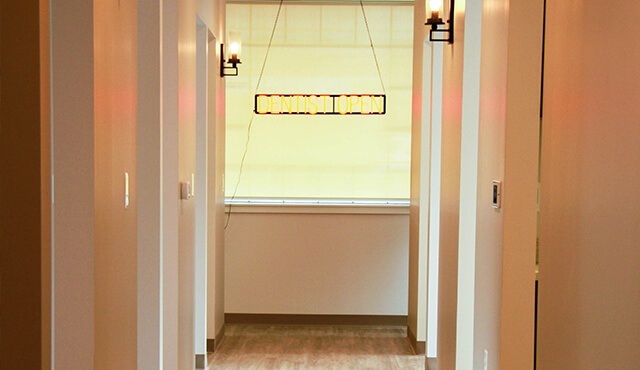 Explore our state-of-the-art office online before your visit.